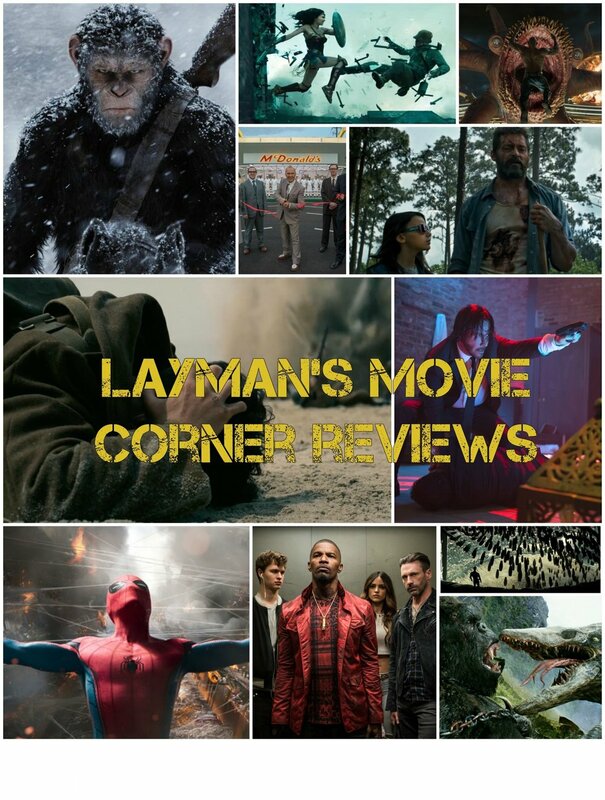 movie reviews, blogs, and podcasts for god-fearing cinephiles. How The Dark Knight's Joker is a modern-day Mephistopheles that shows us humanity's true capacity for evil. What 12 Angry Men can teach us about aspiring to the truth and compassionate justice in an irrationally outraged society. Why Green Mile is a sobering reminder of Jesus' Second Coming and how our actions now determine whether we are like the Apostles or the Pharisees. What the fall of Anakin Skywalker and the redemption of Darth Vader from Star Wars teach us about the moral dangers of ambition and the nature of the doctrine of The Forgiveness of Sins. Read about the movies coming out in theaters near you. In my reviews, I will tell you what I think of the quality of the film, whether or not you should see it, and how it may or may not bring you and your family closer to God and a moral life. Learn more about who I am and why I decided to start this project by clicking on the picture or link above!